A day in Beverly Hills. 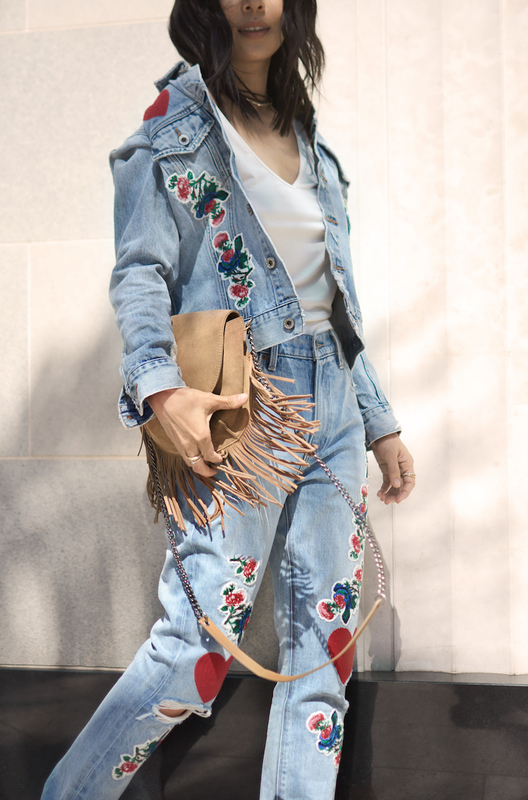 I'm doubling down on Lucky Brand denim for their newest spring hit: the embroidered florals. 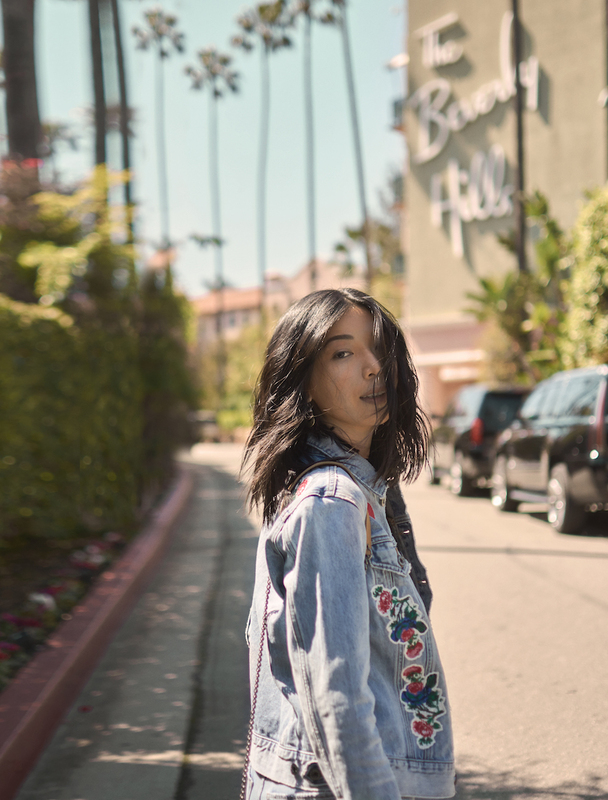 I hit the town with @photobyvincent and @adrianmartinn to share my favorite spring Lucky Brand looks in a couple of my favorite spots in Beverly Hills. Check out the feature on LuckyBrand.com. 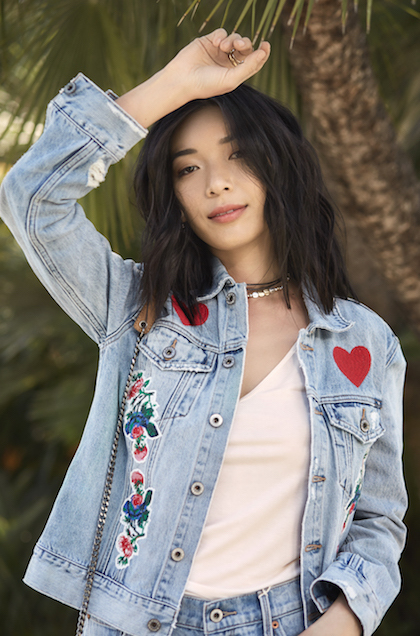 That denim on denim look is so cute!